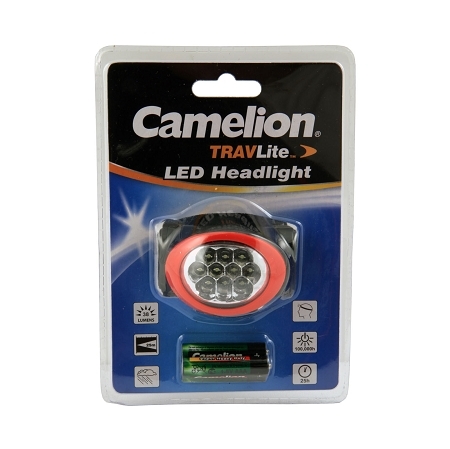 The 10 LED Headlight is a hands free light suitable for any situation where holding a flashlight is inconvenient or impossible. The hands free LED light is great for bicyclists, hobbyists, auto mechanics, electricians and home projects. Features an adjustable head band. Batteries are included.